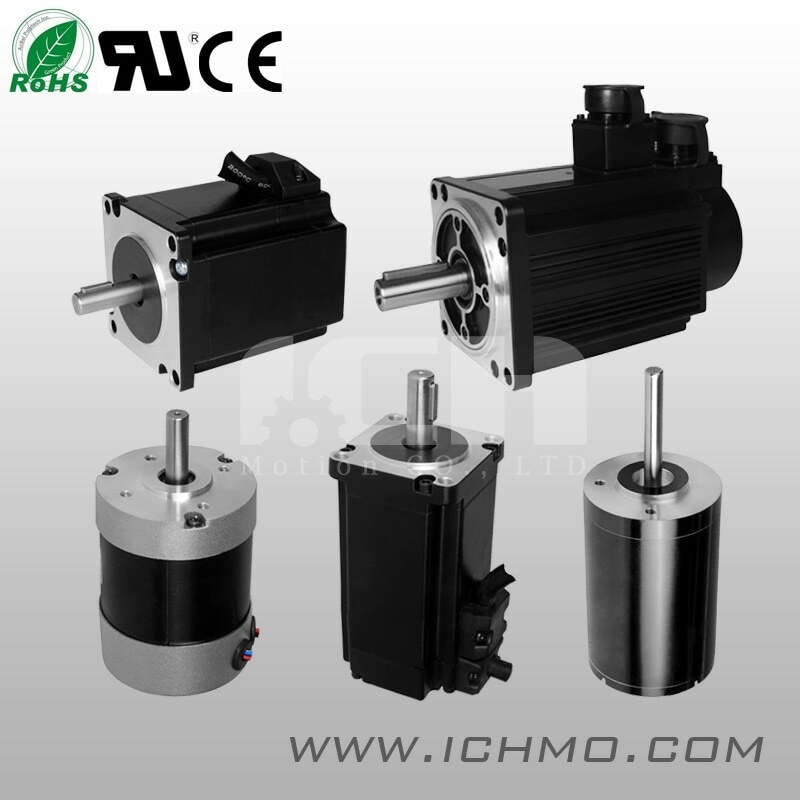 Q: We are a professional engineering company, having specializing in Motion Control automation for various types of Machinery. 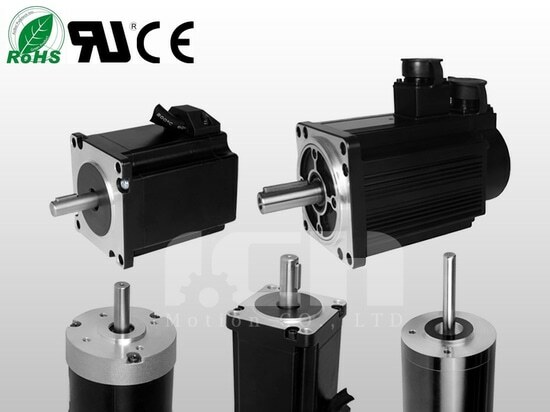 For our new AGV and Robotics project, we are looking for Brushless DC motors with specs as per the excel sheet attached. 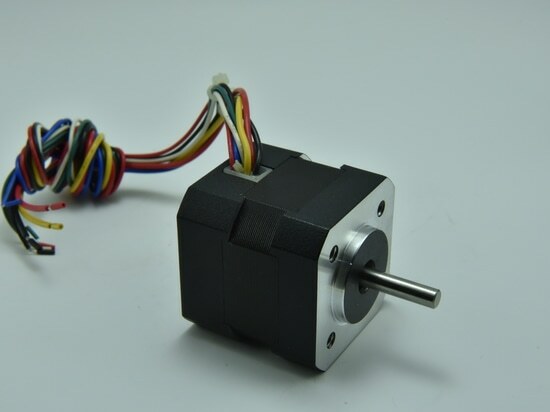 Quantity is around 500 motors per month. 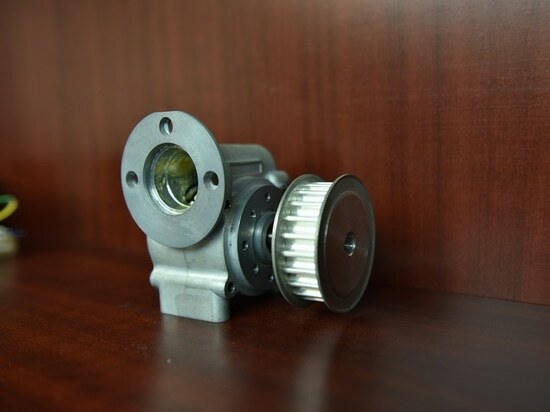 You are requested to send us your lowest offer along with technical data at the earliest. 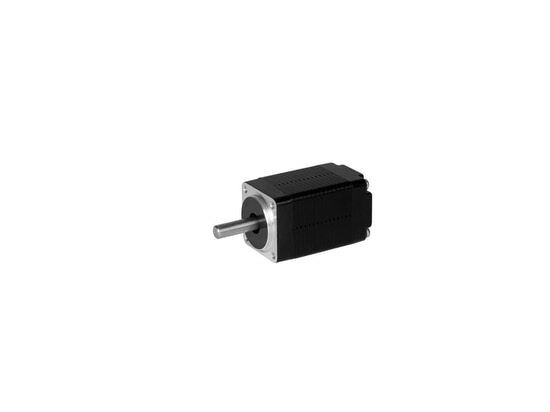 A: Our Brushless DC Motor could be used in AGV. 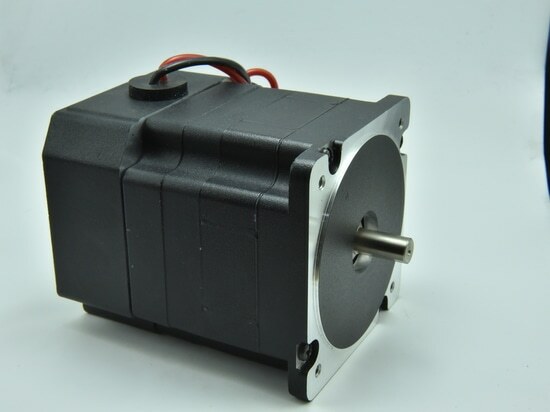 I would like to know the technical specifications, characteristic specifications (torque, power, speed), so that we could customize the suitable motor for your application.